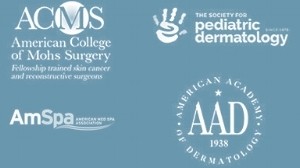 When searching for dermatological treatment, you need a dermatologist who is experienced, understanding and supportive. Our staff works together as a team to be sure we are responsive to your needs and keep you informed about your health issues. We look forward to getting to know you!